Glass fixing clamps that are often used to connect two fixed glass panels are generally quite valuable and essential glass fittings. Glass fixing clamps gives the user a range of well decorated choices to make for different sections of the house being reinforced. Zeyu stainless steel Glass Fixing Clamps can't be beaten on quality! 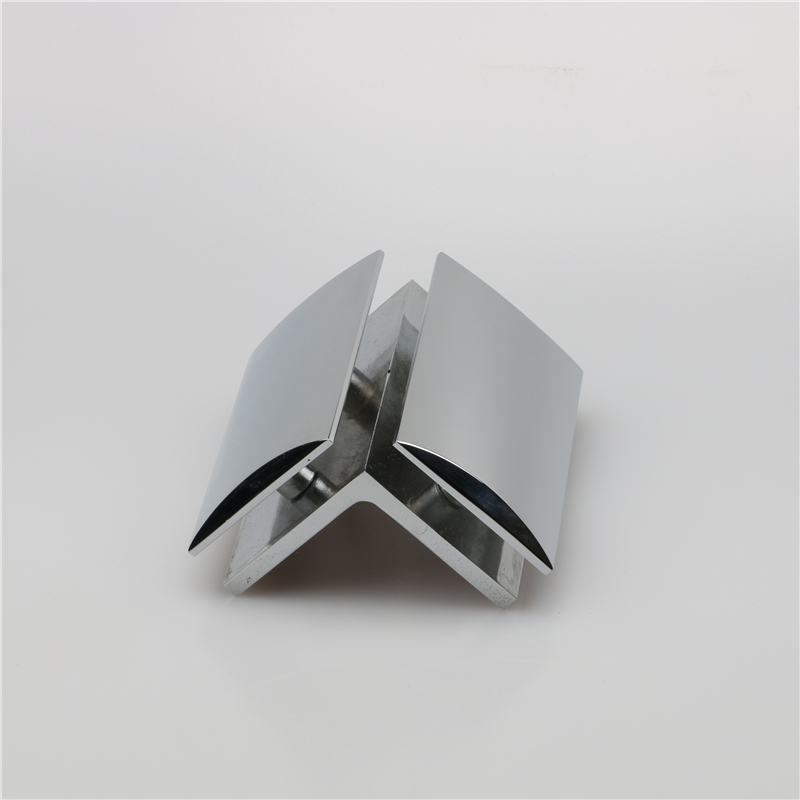 For many years of industry experience, we possess strong technology in shower room glass door fittings especially be successful in Glass Fixing Clamps accessories. 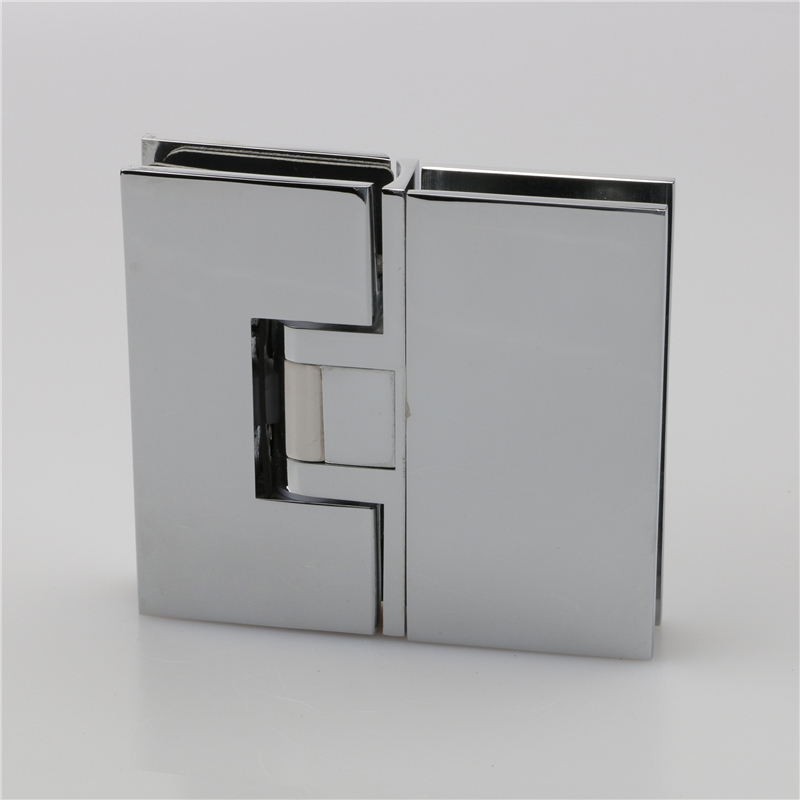 Available in Bathroom round edge 90 degree glass to glass stainless steel wall, Glass Fixing Clamps play an important role as secure vertical fixed glass panels. 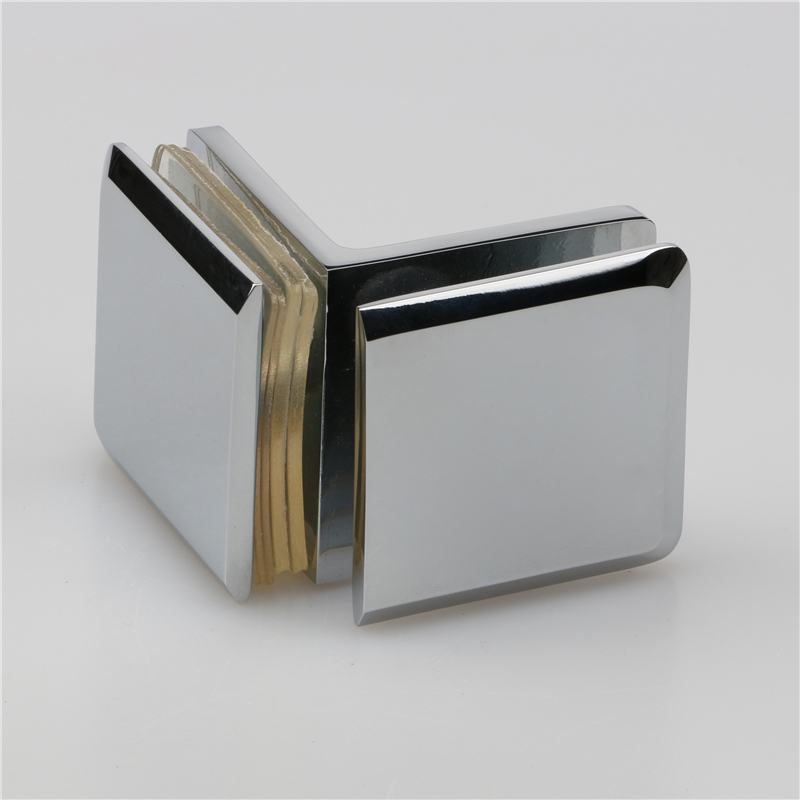 It is easy to combine glass and steel with the quality glass fixing clamps from Zeyu. Hereby we introduce you Self closing shower screen glass door glass fixing clamps hings which Self closing shower screen glass door hinges and Door closed zero position angle can be fine tuning,adjustable angle ±10.Our glass fixing clamps are possess CE and European standard.